Master Data Management (MDM) is the processes and technologies used to create, maintain, and integrate consistent and accurate representations of an organization’s critical data. CMA is pleased to offer Master Data Management strategy and services for enterprise clients. Movements toward modularity, service orientation, and SaaS make Master Data Management critical. Master Data Management leverages tools and processes that enable the linkage of critical data through a unified platform, providing a common point of reference (shared across the enterprise). When properly done, MDM streamlines data management and sharing across the enterprise among different business areas to provide more effective service delivery. 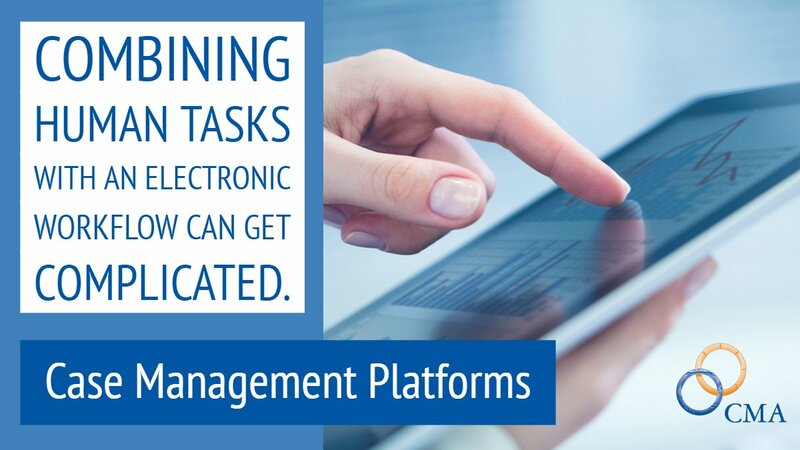 CMA can develop, maintain, and operate your master data management system. We possess more than 15 years of experience in Master Data Management and more than 20 in data management and integration. One of the primary drivers of Master Data Management is integration and standardization of critical data elements. In today’s complex environments, a person’s information needs to be shared across multiple, diverse business applications. “Person” data (such as patient and customer) may be stored in various locations (such as spreadsheets, application, and database private stores). A master data management system will integrate, standardize, and de-duplicate the representation of a person across the enterprise. This ensures all services, service delivery channels, and outcomes are tied to a single view of the person. Here are some examples of what leveraging a well-maintained mastered data environment can do. CMA has experience with many of the enabling MDM tools and technology platforms in the marketplace. Each has its particular strengths, features, capabilities, and market focus.